Minecraft Horror Map | Surviving Minecraft, Minecraft Adventures! Ladles and Gentlements, here are three more minecraft maps for your weekend playing pleasure. 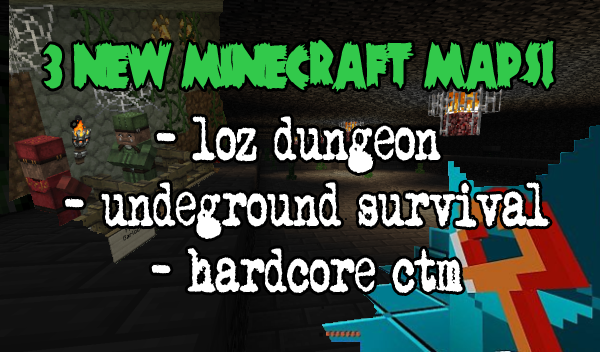 From retro inspired Zelda dungeon adventures, to the hardest CTM training map there’s ever been, these maps are waiting with Ender-wide jaws to consume your hard earned time off. Check out the latest new minecraft maps! This entry was posted in Adventure Maps, Minecraft Horror Map, Survival Maps on May 18, 2013 by Hope. 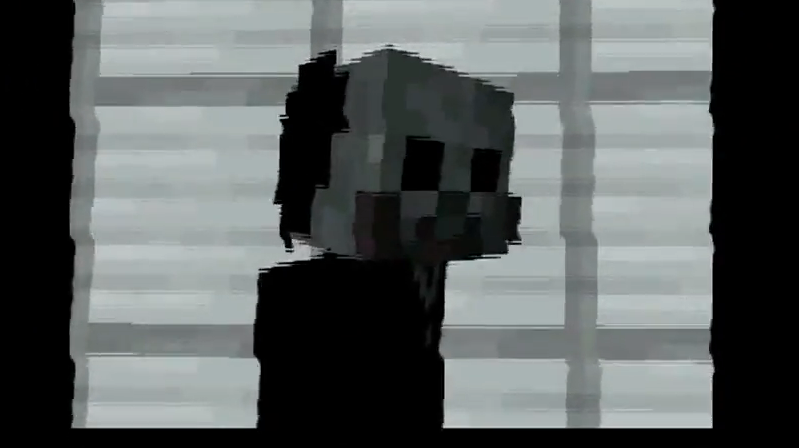 Saw is a minecraft map based on the Saw movies. there aren’t a whole lot of minecraft maps that impart what I would call a deep sense of psychological tension, perhaps even terror, but this is one of them. From portal skipping trips through time and space to strange rooms where the lights flicker on and off at unsettlingly random intervals, Saw is a minecraft survival adventure map that will not only test your minecraft skills to their very limits, but scare the heck out of you along the way. Click here to read more and download this deviously dangerous minecraft map! This entry was posted in Adventure Maps, Minecraft Horror Map, Survival Maps on June 17, 2012 by Hope.